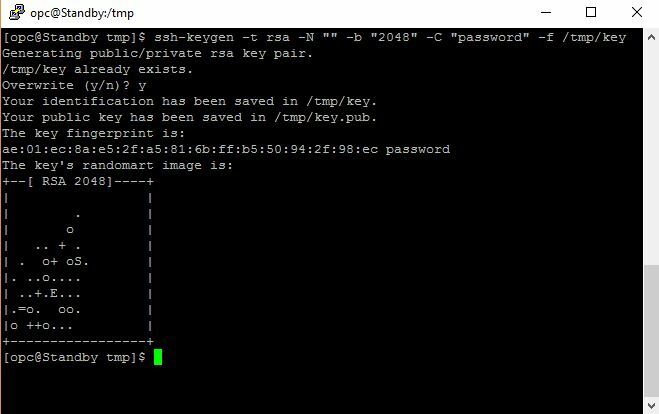 UNIX and UNIX-like platforms (including Solaris and Linux) include the ssh-keygen utility to generate SSH key pairs. 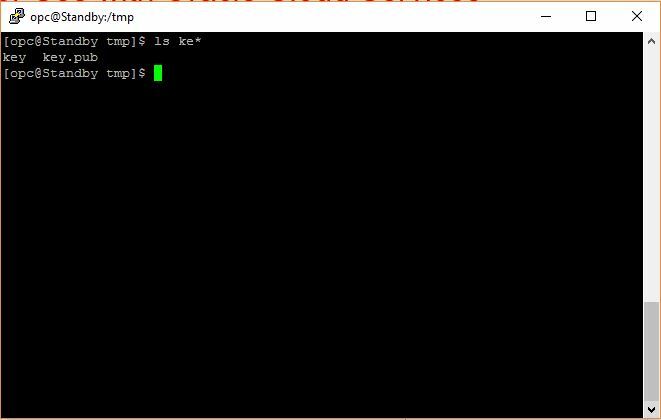 Open a shell for entering the commands. Alternatively, you can simply enter ssh-keygen and then enter responses when prompted for a name and a passphrase. 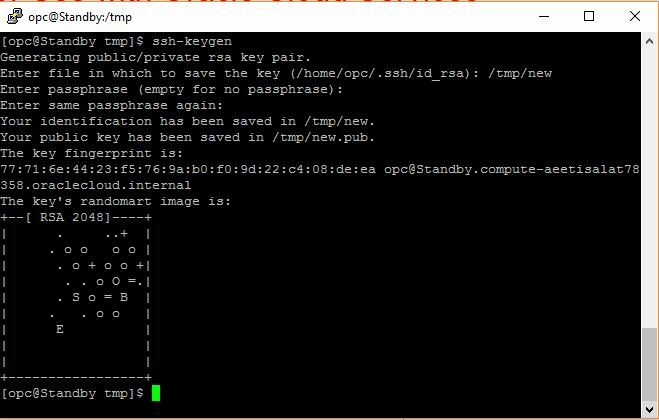 The keys will be created with default values: RSA keys of 2048 bits.